WineAmerica and Winegrape Growers of America are reuniting for the 2017 the National Grape & Wine Policy Conference, April 25 – 27. The conference features learning, advocacy and networking. Taking place at the Grand Hyatt Hotel, minutes away from Capitol Hill, this meeting is the industry’s opportunity to make its voice heard. The conference will feature speakers and presentations on the politics and policies affecting our industry. It includes meetings of the WineAmerica Board of Directors and the State and Regional Association Advisory Council and a “Wines of America” reception on Capitol Hill for members of Congress and their staff. The tasting features wines from over 20 states, demonstrating the importance of the American wine industry. The 2016 Grape & Wine Policy Conference is your opportunity to make a difference regarding the laws that affect you. All WineAmerica members are encouraged to attend. The WineAmerica Board also appointed Dana Huber from Huber Winery in Starlight, Indiana to the open seat from the Great Lakes region. Dana and her husband Ted run Huber Winery and Starlight Distillery. Founded in 1978, Huber Winery is a pioneer in the Indiana wine industry, and they have since expanded into a diverse farm that grows many fruits and vegetables. In 2000 the Hubers founded Starlight Distillery, the first licensed distillery to open in Indiana. 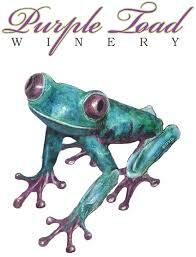 Ms. Huber joins another recently appointed Board member, Janie Brooks Heuck of Brooks Winery in Oregon. WineAmerica would also like to highlight some of our latest members who have joined from our recent membership drive. St. James Winery, a key leader in the Missouri and Midwest wine industry has rejoined the organization, and will be a key member for us in that region. Other leading wineries to join WineaAmerica this spring are Leelanau Cellars in Michigan, Three Brothers Winery and Estate in New York and Dutton-Goldfied Winery in Sonoma County, California. 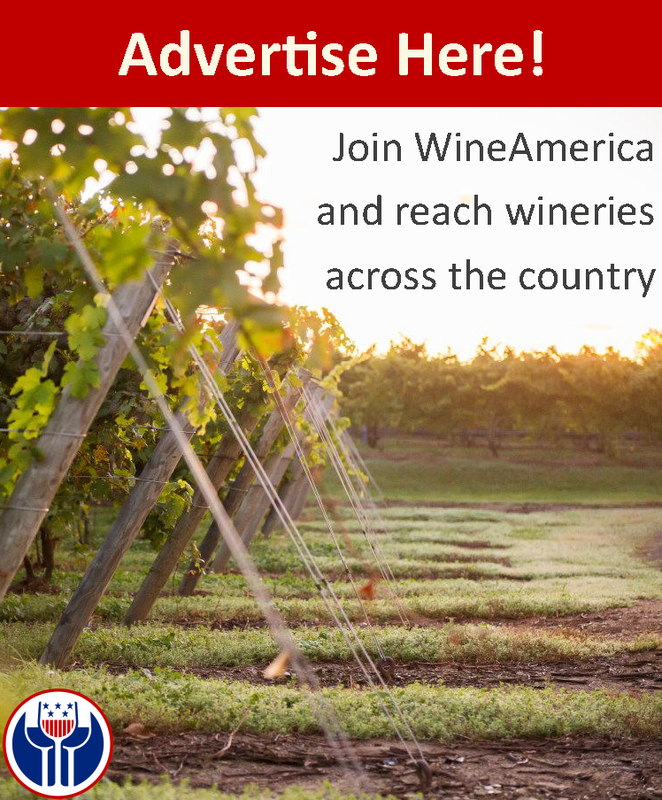 For more information, visit www.wineamerica.org. 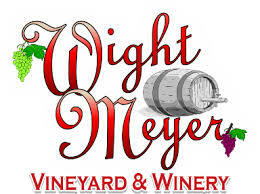 WineAmerica is pleased to announce the wineries participating in the annual Regional Wine Tasting as part of October’s Fall Membership Conference in Lexington, Kentucky. Today Kentucky is home to nearly 80 wineries and continues to grow. The Regional Wine Tasting highlights the diversity of the Kentucky’s growing industry. The event will be held at the Hilton Lexington/Downtown in Lexington, Kentucky on Monday, October 26th. 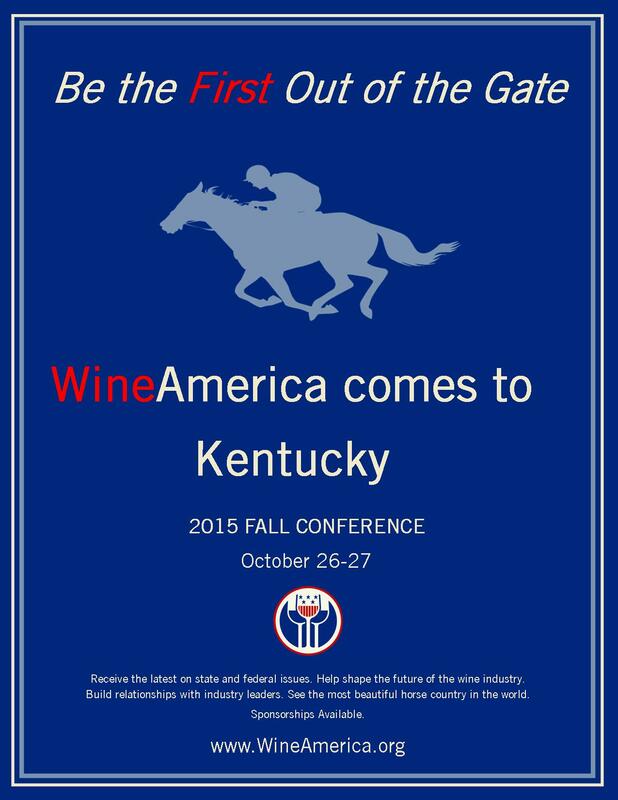 Attendees will be limited to participants of WineAmerica’s Fall Membership Conference. See registration options below. 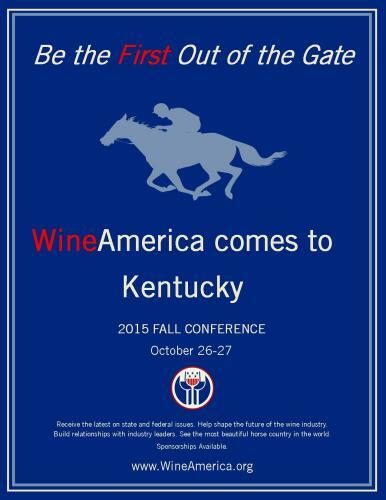 Come to Lexington to meet with wine industry leaders from across the country. Be apart of important regional and federal policy discussions, help shape the future of WineAmerica, and enjoy the local flavors of the Bluegrass State! 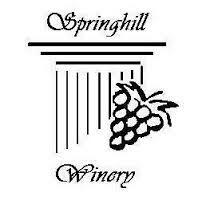 Non-member wineries are invited to select sessions. Attend the Government Affairs Update, Recruitment discussion with local wineries, and the Wine of Kentucky Reception free of charge. Email Tara Good at tgood@wineamerica.org to register as a non-member. Include name, title, and name of winery or vineyard. We look forward to seeing you! Rate $169 a night, Room Block closes on September 25. This two day conference will feature speakers, presentations and insights on the politics and policies affecting our industry. Federal and State issues will be discussed, with presentations by industry and policy experts. 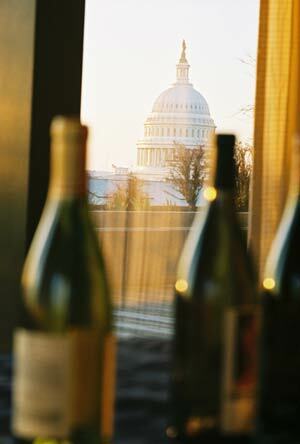 Meet WineAmerica’s government affairs team and contribute to shaping the agenda in the year ahead. The WineAmerica Board of Directors will meet to discuss the ongoing work of the organization and the State and Regional Association Advisory Council will work to find common ground on regional issues. We encourage all attendees to arrive on Sunday, October 25 and to attend all of the meeting sessions. 11:00 am – 12:00 pm WineAmerica: Next Steps?